Hillary Clinton Selling $3,000 Picture Book About Her Campaign - Would You Buy It? 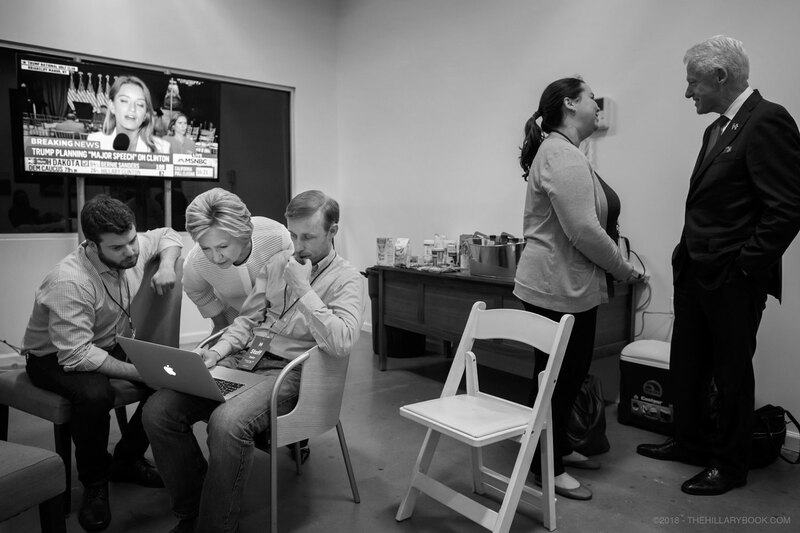 It features photographs from Clinton’s failed 2016 campaign, taken by the award-winning photojournalist, Barbara Kinney. To be fair, the $3,000 version is considered a collector’s edition, as it sports a super neat wooden box (Al Gore might call it a lockbox) which converts into a stand to display these wonderful images of Hillary. It also has Hillary’s signature. Which, that and a couple of bucks will get you a cop of covfefe. Multiple essays from prominent liberals will be scattered in amongst the photographs. Essays from actors Ted Danson and Jamie Lee Curtis, Olympic figure skater Michelle Kwan, and generally overall reprehensible human being, Planned Parenthood’s Cecile Richards will be included. Too bad she wasn’t able to shatter that glass ceiling herself. Well, bad for her, good for the country. Can this evil woman please crawl under a rock or something? Some of the pictures are good for a laugh. 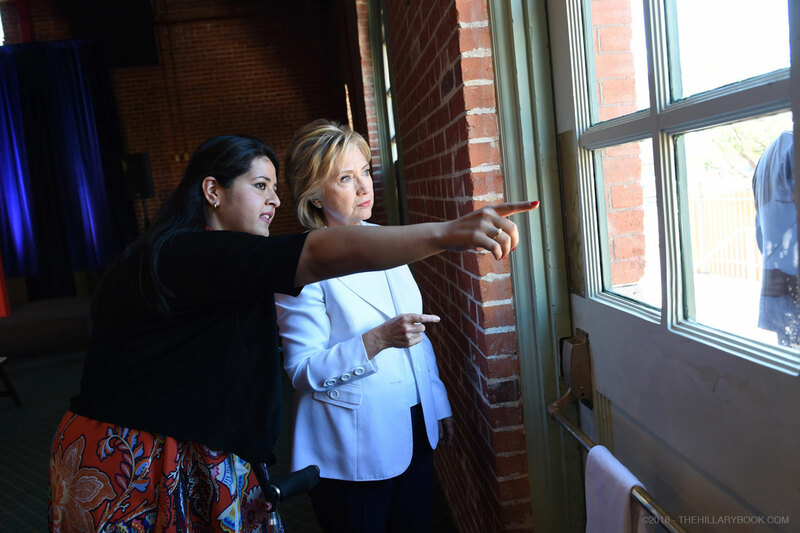 Like this one, where a woman is seemingly pointing to Hillary’s hopes and dreams having gone out the window. 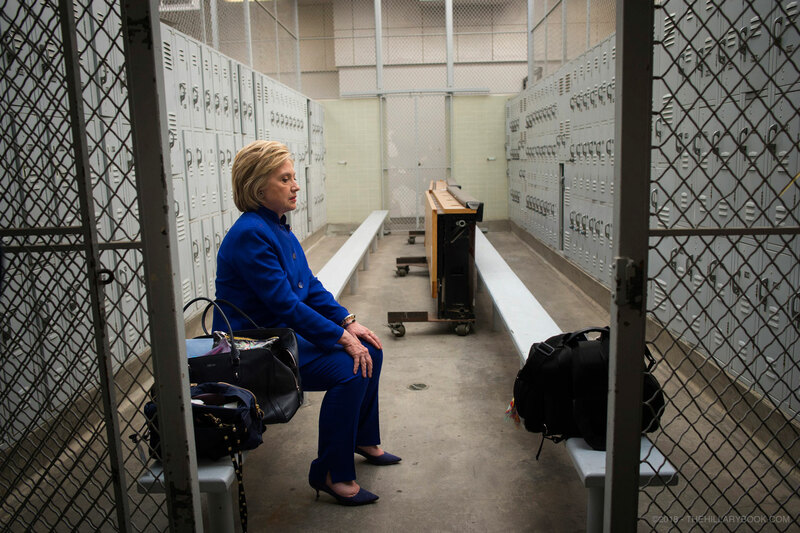 Or this one where it’s about as close to seeing Hillary in a jail cell as we’re going to get. Thanks, Comey! “#STILLWITHHER” is also being sold as a First Edition for $59 … Which seems like a better bargain than the $3,000 version, but still an awfully expensive price tag for a roll of toilet paper. Would you buy the Hillary Clinton picture book? Share your thoughts below! Next post Which of These Two Democrats Is a Lower IQ Individual?